Please download your photos from the links below. 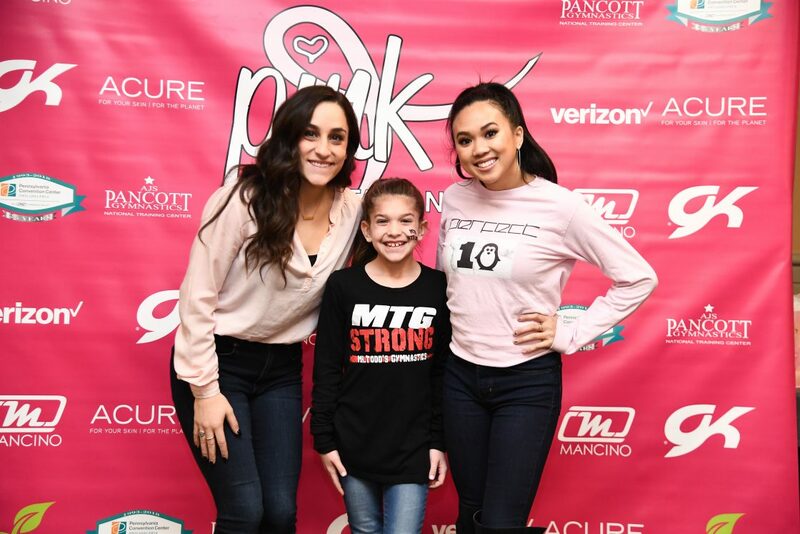 Thank you for supporting Unite for HER and joining us at the 2019 Pink Invitational! Select ‘Direct Download’ to save file directly to your device. File will download automatically; due to large file size, we recommend downloading to a computer for storage. Print file as desired, for personal use only.